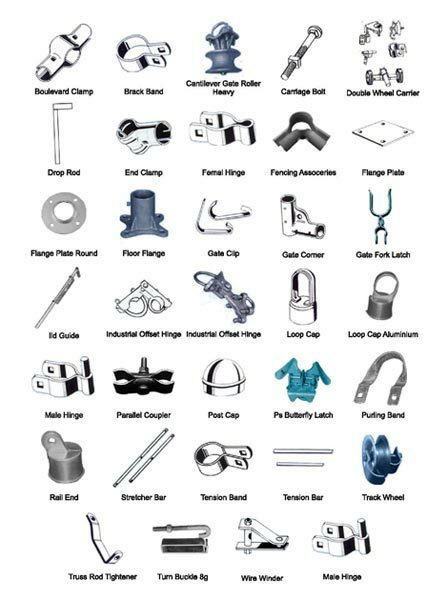 Fencing Accessories that we offer are manufactured using highly advanced techniques under the strict vigilance of experts. We conduct stringent quality tests on Fencing Accessories so as to ensure that only the defect-free product reaches the customers’ end. We are named among the renowned Manufacturers and Exporters of Fencing Accessories. We have the capability to deliver retail as well as bulk orders for Fencing Accessories within the stipulated time frame.